At Kitchen Design Centre, each one of our passionate kitchen designers is completely dedicated to making your dream kitchen a reality. We all use our kitchens differently, and their design is shaped by the way we cook, eat and live. 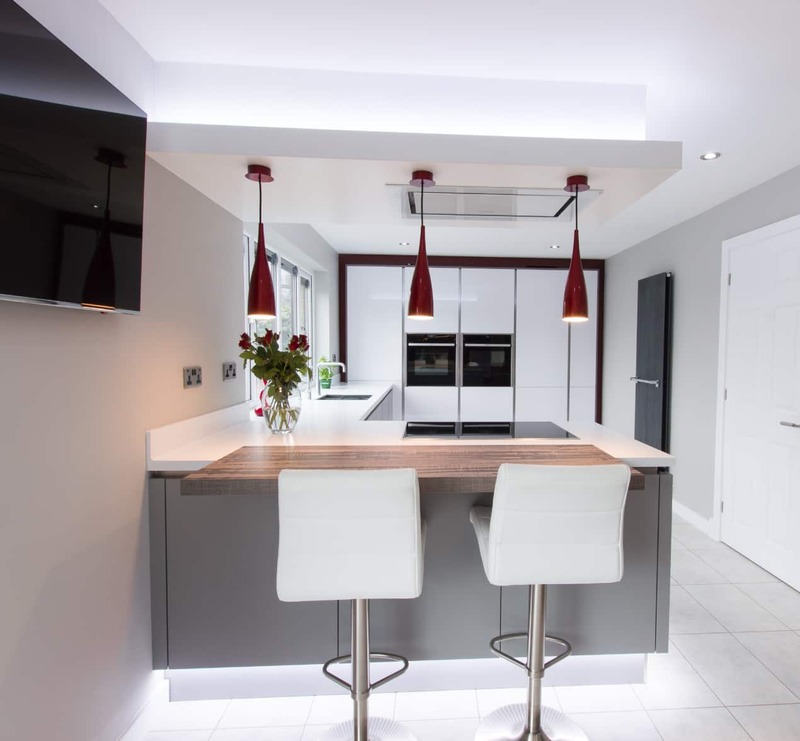 Our designers are experts at creating bespoke, individual kitchens to suit our customers’ tastes and needs exactly, and our portfolio includes a variety of kitchen styles, from rustic and traditional to contemporary and modern. 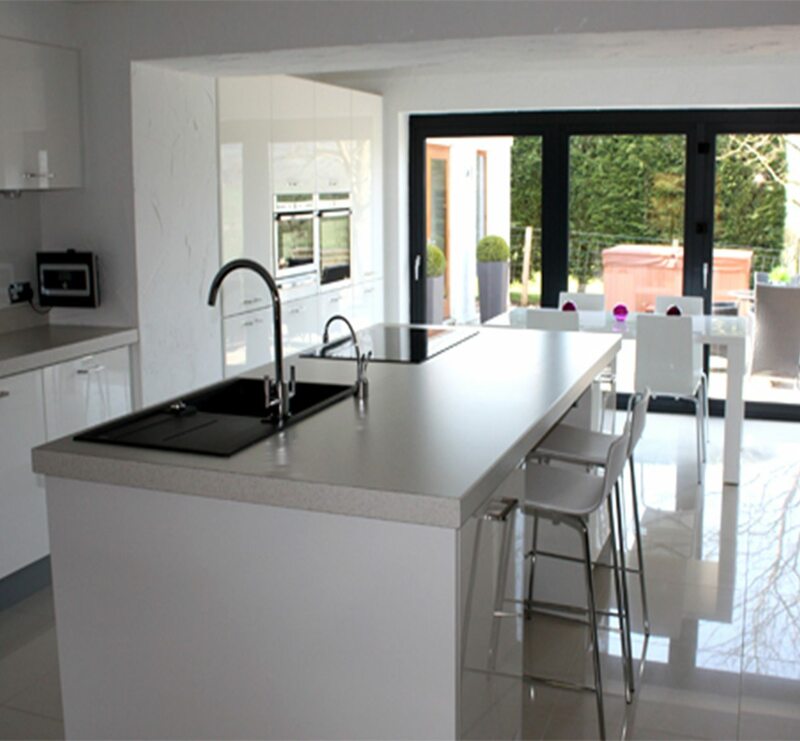 We’ve designed and installed kitchens for many customers throughout the Accrington area. If you live in or near Accrington, we’re not far away! 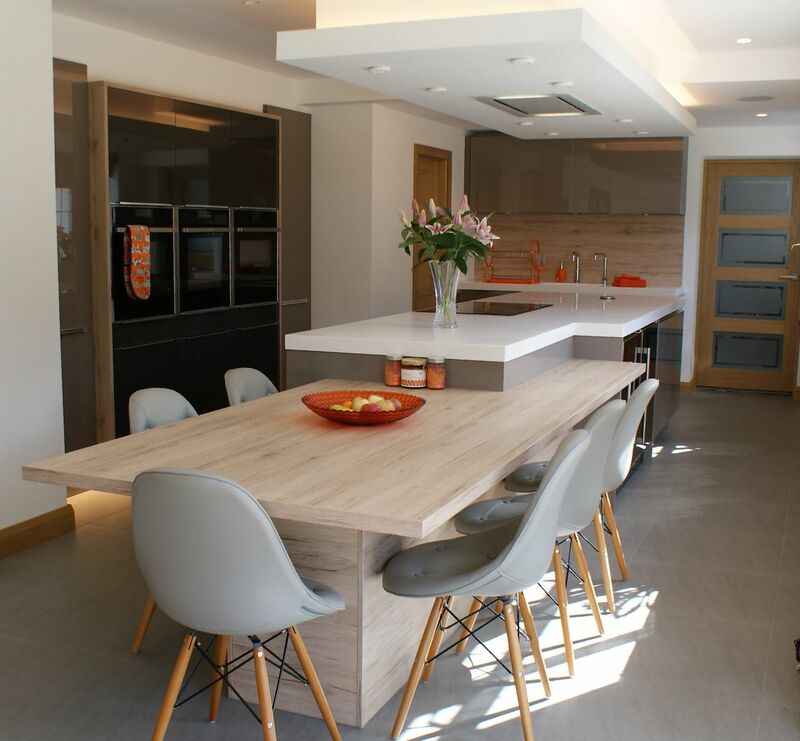 Our Blackburn designer kitchen showroom is just down the M65 – why not pop in and say hello? 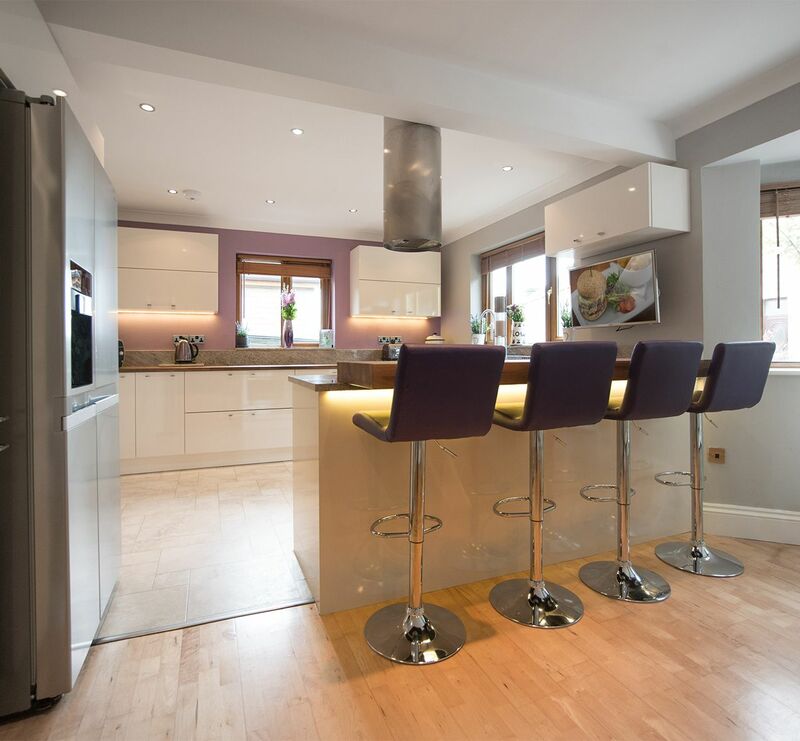 Visit one of our stunning kitchen showrooms, where one of our award-winning kitchen designers will discuss your design brief and show you around our beautiful range of displays, helping you to visualise your dream kitchen. 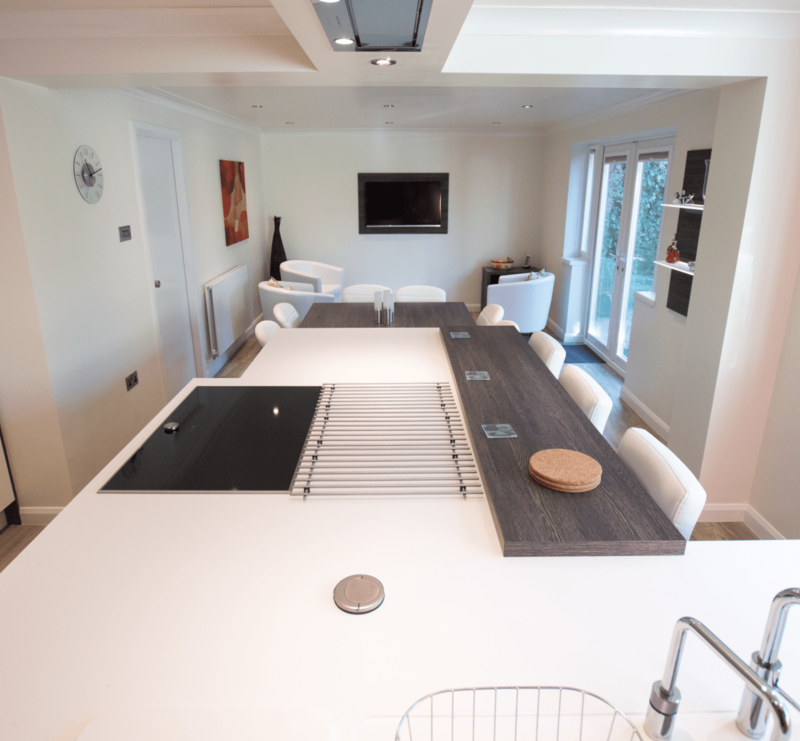 Free showroom consultation with one of our award-winning kitchen designers. Review your design and plans. Home measure appointment to follow to take measurements and discuss your design brief in detail. Presentation in our showroom to bring your dream designer kitchen to life using the latest 3d technology. 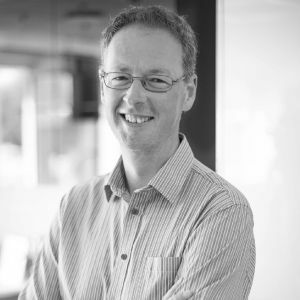 One of our award-winning kitchen designers will visit your home to take measurements and discuss your design brief in detail. Free Home measure appointment to take measurements and discuss your design brief in detail. 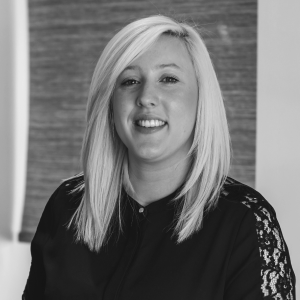 A multi-award winning designer, Lou is as sweet as the cakes she enjoys baking.